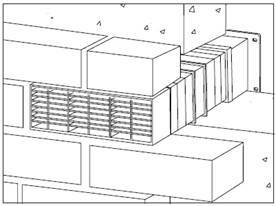 Acoustic Ventilation for the reduction of noise through any vented wall. Easily installed into a wall. WE WOULD NOT ADVISE MAKING HOLES IN ANY WALL IF NOISE IS A PROBLEM ON THE OUTSIDE. 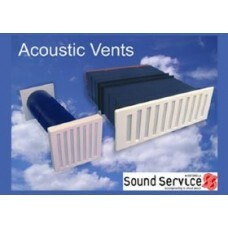 BUT IF VENTILATION IS ESSENTIAL THEN OUR ACOUSTIC VENTS WILL REDUCE THE NOISE PENETRATION A LOT MORE THAN NORMAL VENTS. We offer three Acoustic Vents as standard but can also supply a wider range if required. 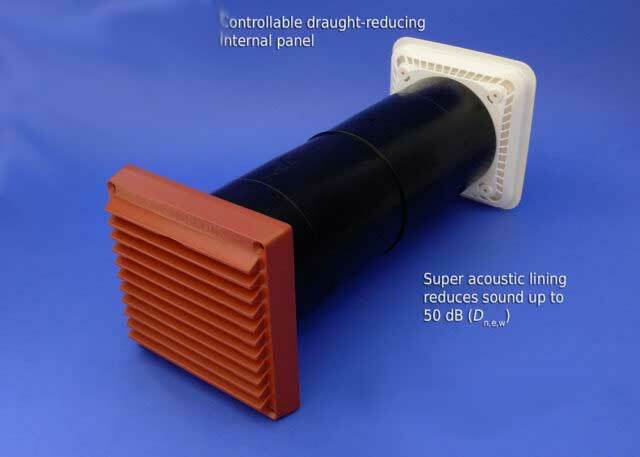 Acoustic background ventilator for a habitable room. D n,e,w rating BRE tested to BS EN ISO 717-1:1997. Equivalent area BRE tested at 1 Pa to BS EN 13141-1:2004. Internal Cavity Liner baffle reduces light and draughts. Manually controllable internal hit & miss vent with flyscreen. U.V. 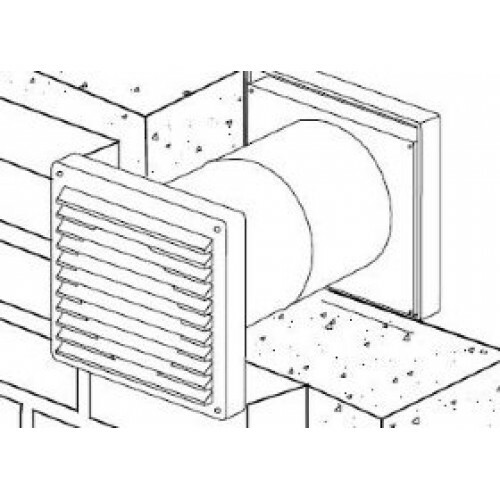 stabilised air brick and hit & miss ventilator. 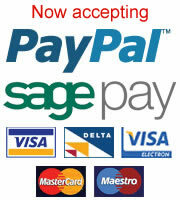 For new and refurbishment projects. U.V. 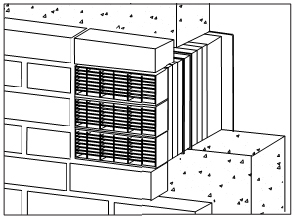 stabilised internal and external grilles. Cowled acoustic background ventilator for a habitable room. Manually controllable internal hit & miss ventilator with flyscreen. U.V. stabilised cowl, and internal and grille. If you require an external cowl for these vents to further improve the acoustic performance, please call our sales team BEFORE ordering online.